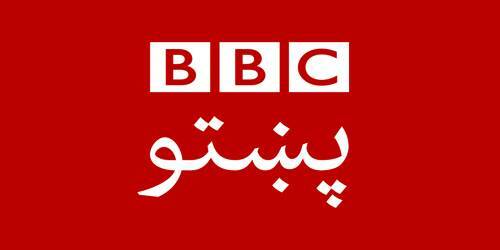 BBC Pashto is one of the most popular news broadcasters in the world BBC. It is an online radio station devoted to the listeners of Afghanistan for exceedingly long time. It was launched in August 1981, and contacts out to the over 50-60 million Pashto speakers in Afghanistan and Pakistan, as well as the Pashtun diaspora around the world. Nabi Misdaq was the founder and first editor of BBC Pashto. With BBC Pashto you can have the benefit of all types of news, news analysis, conversation and much more for the people of Afghanistan. You can listen to breaking news, sport, radio and a whole lot more, wherever you are, whatever your age. BBC Pashto is part of the BBC World Service Group which was launched in August 1981 to reach out to over 50-60 million Pashto speakers in Afghanistan, Pakistan and around the world. Primarily, the BBC Pashto only have radio programs, principally news and current affairs, however, it later expanded by introducing entertainment slots, long form, features, magazines, hard talk and interactive shows such as Stasy Ghag; Naray Da Wakht (World Right Now), Da Malghalaro Amil (Art Show), Wama Studio (Studio 7), Nima Narai etc. In 2002, BBC Pashto launched its web page BBCPashto.com. In recent years they have expanded their presence on the social platform. Now BBC Pashto is available on Facebook, Instagram, YouTube, Twitter, and Soundcloud. Awards: BBC Pashto achieves awards for Social, Educational, Political and Religious contribution. Tune to enjoy this radio right now. 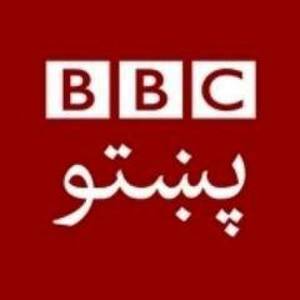 Liveonlineradio.net has BBC Pashto– http://www.liveonlineradio.net/afghanistan/bbc-pashto.htm, in its listings. Just click and enjoy.